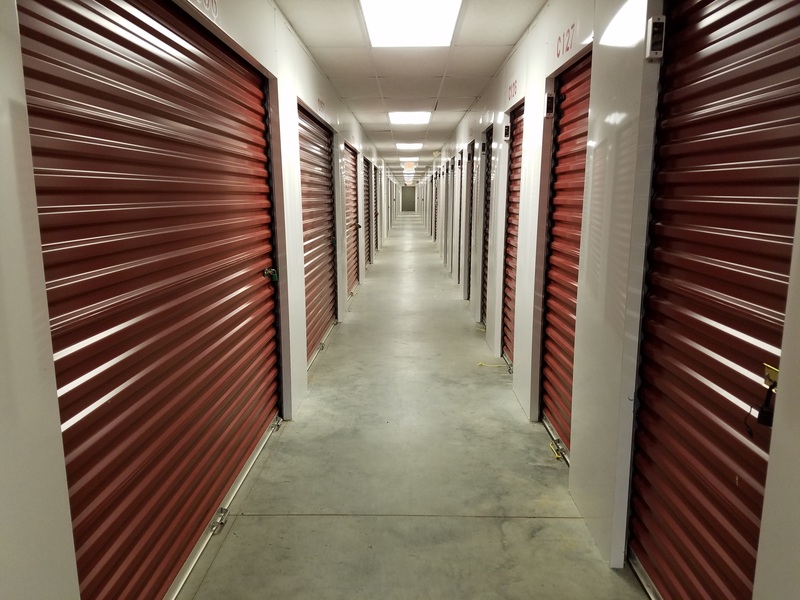 Columbia Self Storage offers a beautiful and clean facility in Little Egg Harbor Township, New Jersey. 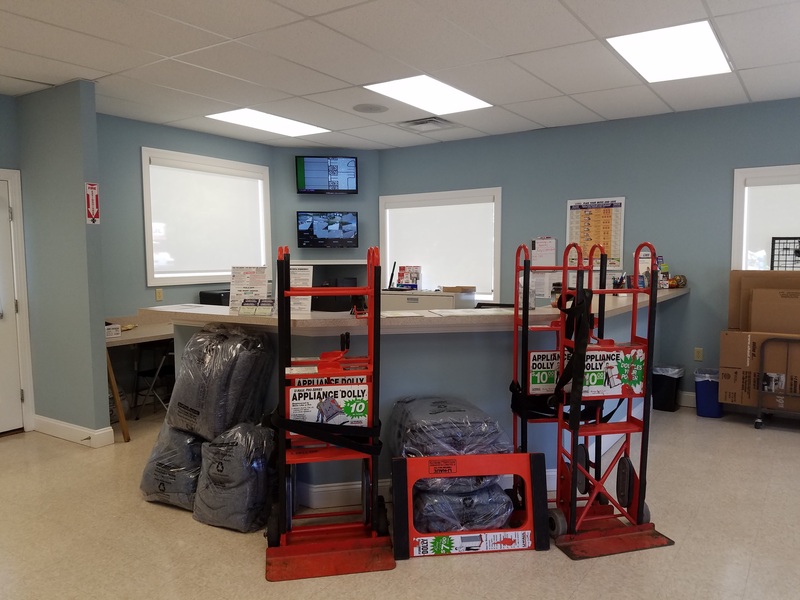 Our staff is very knowledgeable and helpful, so you can rely on us to help you with boxes and moving supplies or to answer any questions you have about our amenities. 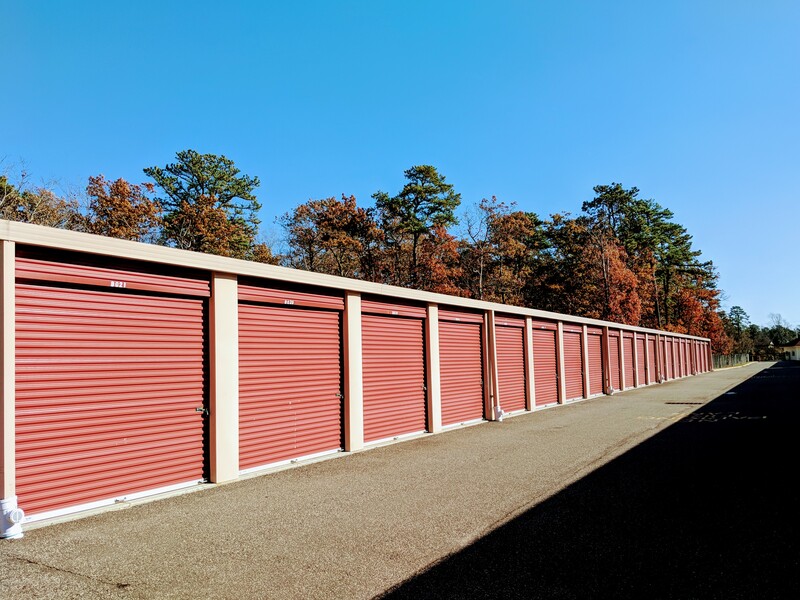 For instance, we have a variety of self storage units with climate control and drive-up access. If you want to store your business documents, furniture, electronics, or other sensitive items, you may want to choose climate control because your belongings will be stored in a suitable environment that prevents any damage from extreme conditions. On the other hand, if you prefer to be able to drive up to your rental and park your vehicle next to it, drive-up accessible units are the ideal solution for you. 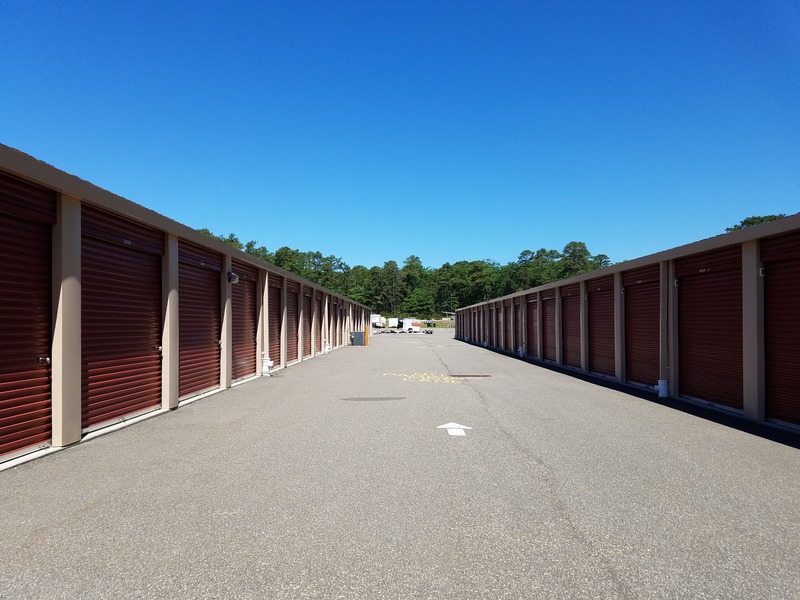 Columbia Self Storage of Little Egg Harbor Township is located on the east side of the Sea Oaks Country Club, just off US-9. Our location makes us a convenient solution for the residents of Tuckerton, Long Beach Island, Stafford Township, Eagleswood Township, Bass River Township, and Port Republic! We also have a lot of great parking spots that can hold any kind of vehicle you need to store, whether it’s a car, boat, RV, business van, trailer, or motorcycle. Don’t have a vehicle but still want to store your belongings with us? No problem! You can use our U-Haul rentals to easily transport your items to our secure self storage units. Besides, they’ll be in a fenced-in facility with gated access and video surveillance, so you can keep your mind on other important things while you’re away. Call us today if you want to know more!